Did you know that there’s such a thing as ice therapy? 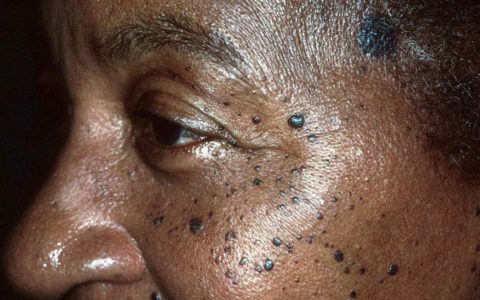 It even has a name — cryotherapy — and it’s a long-practiced treatment in skin clinics and beauty salons across the world. The procedure (which has many iterations) claims to help help people lose weight, reduce pain, improve athletic performance, improve sleep and help slow signs of aging. Unfortunately, cryotherapy is much too advanced to perform at home on your own, and sadly too expensive for most of us to afford on a regular basis. But what we can learn from this very old treatment is that applying cold temperatures to our skin can do wonders. Enter the humble ice cube. 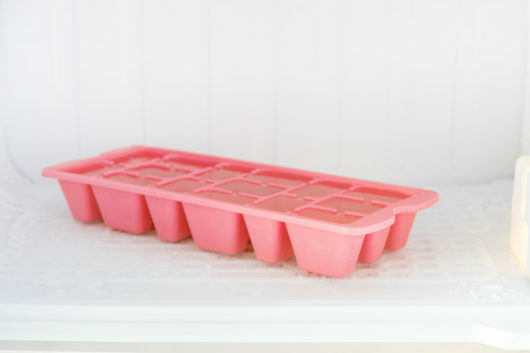 Sure, you won’t freeze off your fat or become the next Serena Williams, but reach into your freezer for a few frozen cubes could do wonders for your face. Like any at-home remedy, these aren’t miracle cures or guaranteed to work, but if nothing else they will definitely provide a lovely cool down — especially in these hot summer months! — and possibly some facial relief. Here are our ice-tastic suggestions! De-puff and firm your under-eye area. One of the best places on your face to apply some cool temps is under your peepers. The delicate and sensitive under-eye area is also where we’re prone to the most puffiness. So if you’ve missed out on a full night’s sleep or are just having a stressful time at work, rolling an ice cube around your eye area will remove any eye bags and lift the skin, making you look more awake. Cool tip: Make a tray of caffeinated ice cubes (our go-to is a highly caffeinated version of green tea) and these babies will do work on those dark circles. Massaging an ice cube over your entire face can very much improve the look and texture of your skin. Cool temperatures can reduce the sizes of pores, and can also have an effect on wrinkles. Ice therapy improves the elasticity of the skin, so applying an ice cube to your face will temporarily tighten and firm the skin to diminish fine lines and wrinkles — almost like a mini face lift! Give yourself a natural, healthy glow! Ice (and cooler temperatures in general) have the ability to increase blood circulation. This is because our body responds to localized cold temperatures by sending an increase of blood to that affected area. In other words, rubbing a cold ice cube across your face will immediately increase circulation and give your complexion that coveted healthy glow — sans the blusher or highlighter! Help that breakout to chill the F out! If you have acne-prone skin, rolling an ice cube over your face until it melts can reduce the pain and redness of existing breakouts — the extreme cold can shrink pimples, make them appear less red, and help you feel more comfortable. Holding an ice cube to your breakouts may also reduce the temptation to pop a pimple that you really shouldn’t be messing with. 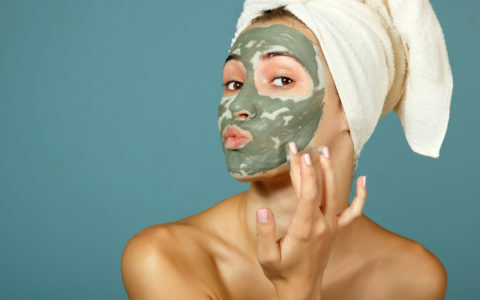 Note: if you’ve got cystic acne and are trying to raise the gunk inside a soon-to-be-humungous pimple, opt for a warm compress instead, which will help bacteria rise to the surface of your skin. This one isn’t wholly scientific, but it is true that cooler temperatures will make sebum — our skin’s natural oil — much less liquid and greasy. In addition to shrinking pores, ice may help your skin to reduce some oil production, or at least temporarily de-grease your face if you’re feeling particularly oily that day. 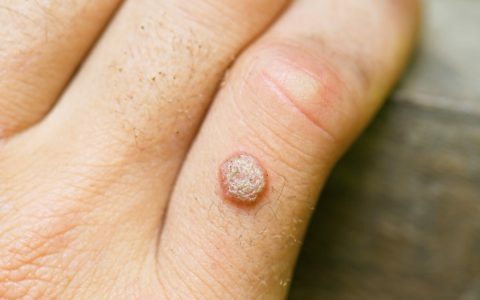 Skin is sensitive and can be easily damaged — especially from the freezing temperature of an ice cube. 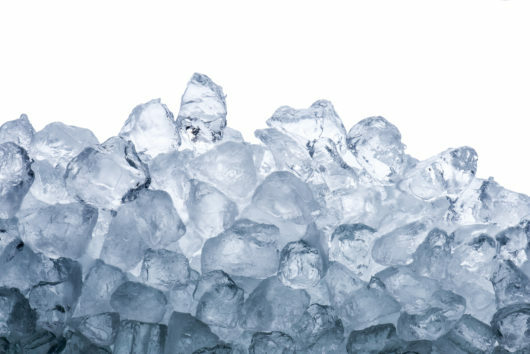 Ice can stick to (and even burn) our skin if it’s applied straight from the freezer. To avoid this, either wait until it’s partially melted, or wrap a few cubes in a muslin cloth (or any thin towel or wash cloth) so it can act as a barrier between the ice cube and your skin. Next time you’re overheated, or searching for a pore minimizing primer or your favorite eye cream, think about heading to the freezer instead!